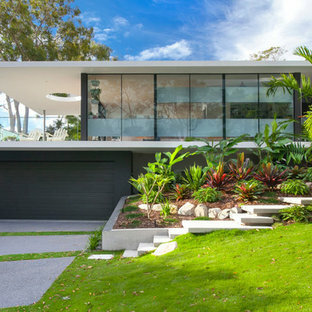 Inspiration for a modern exterior in Sunshine Coast. 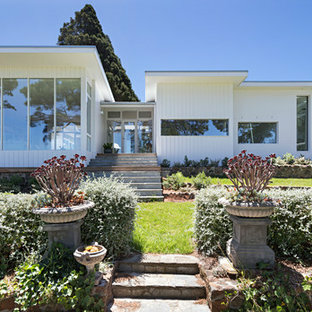 Photo of a modern one-storey white exterior in Melbourne with wood siding and a flat roof. Modern two-storey white exterior in Gold Coast - Tweed with mixed siding and a flat roof. 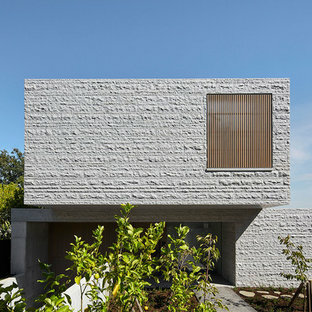 Inspiration for a modern two-storey white exterior in Melbourne with mixed siding and a flat roof. 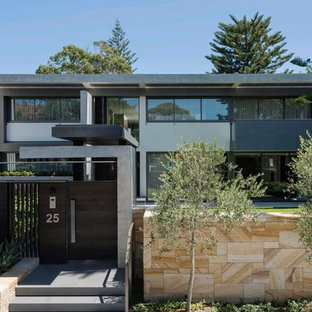 Modern grey exterior in Sydney. Modern exterior in Hobart with mixed siding and a shed roof. 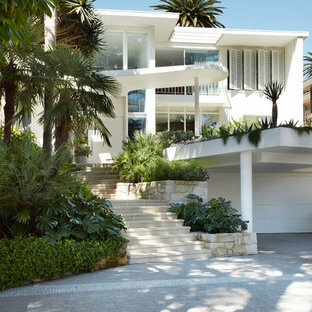 Inspiration for a modern two-storey exterior in Newcastle - Maitland with a flat roof. 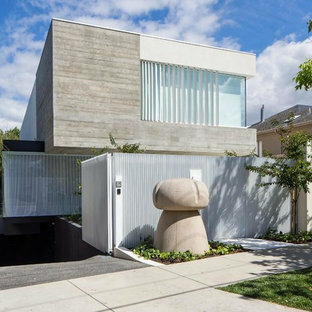 This is an example of a modern two-storey grey exterior in Melbourne with stone veneer and a flat roof. This is an example of a modern one-storey brown exterior in Geelong with wood siding and a flat roof. 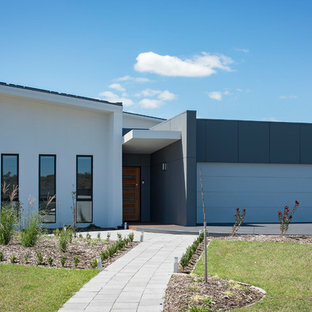 Photo of a large modern two-storey grey exterior in Melbourne with metal siding and a flat roof. 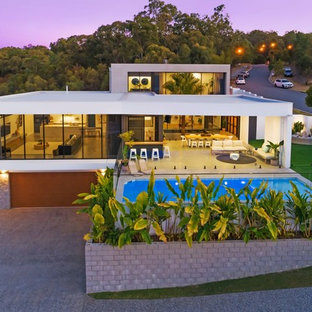 Modern split-level concrete grey exterior in Gold Coast - Tweed with a flat roof. 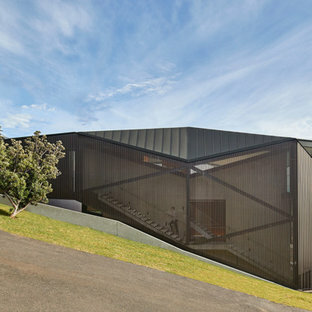 Inspiration for a modern two-storey concrete black exterior in Sydney with a gable roof. 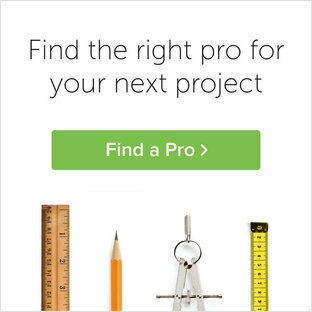 Design ideas for a large modern two-storey grey exterior in Melbourne with a flat roof and mixed siding.